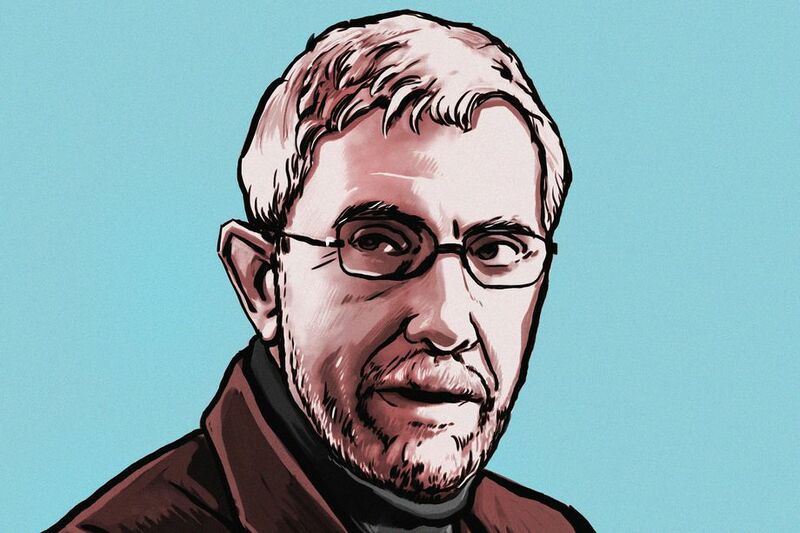 The Nobel Prize-winning economist on deficits, net neutrality, tax reform, single-payer, a UBI, and much more. Question A: If the US enacts a tax bill similar to those currently moving through the House and Senate — and assuming no other changes in tax or spending policy — US GDP will be substantially higher a decade from now than under the status quo. 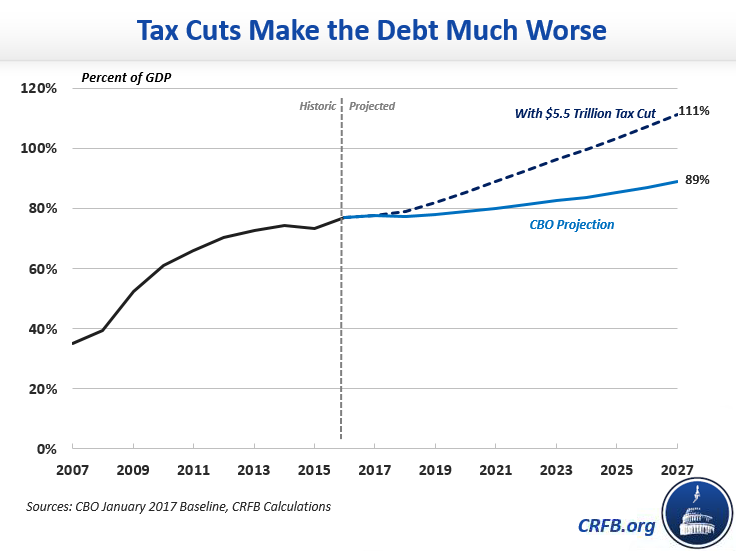 Question B: If the US enacts a tax bill similar to those currently moving through the House and Senate — and assuming no other changes in tax or spending policy — the US debt-to-GDP ratio will be substantially higher a decade from now than under the status quo. Csökkentheti-e Trump radikálisan az adókat? This entry was posted on http://econbrowser.com/ April 26, 2017 by Menzie Chinn.